The Internet and its widespread penetration to the masses have been a boon for present-day businesses. It has helped them increase their outreach and address customer needs more innovatively and efficiently. GA Soft Tech’s web portal solutions offer enterprises the opportunity to transform the way their business functions. Our web portal solutions help in ensuring a dynamic user interaction by combining information on a single user interface. We develop feature-rich, innovative and appealing web portals that not only enhance the business functions but also offer maximum user engagement and satisfaction. Most users spend only 15 seconds on a particular website. Thus 15 seconds is all that it takes to make or break a deal! Having a clumsy website is likely to cause irreversible damage to your business and reputation, with the results being a poor ROI. A dynamic and robust web presence gives your business the much needed competitive edge to stay ahead in your trade. Our years of experience in catering to a diverse segment of industries enable us to develop & deploy web portals specific to a particular type of business that helps strengthen their networking and web-based functions. 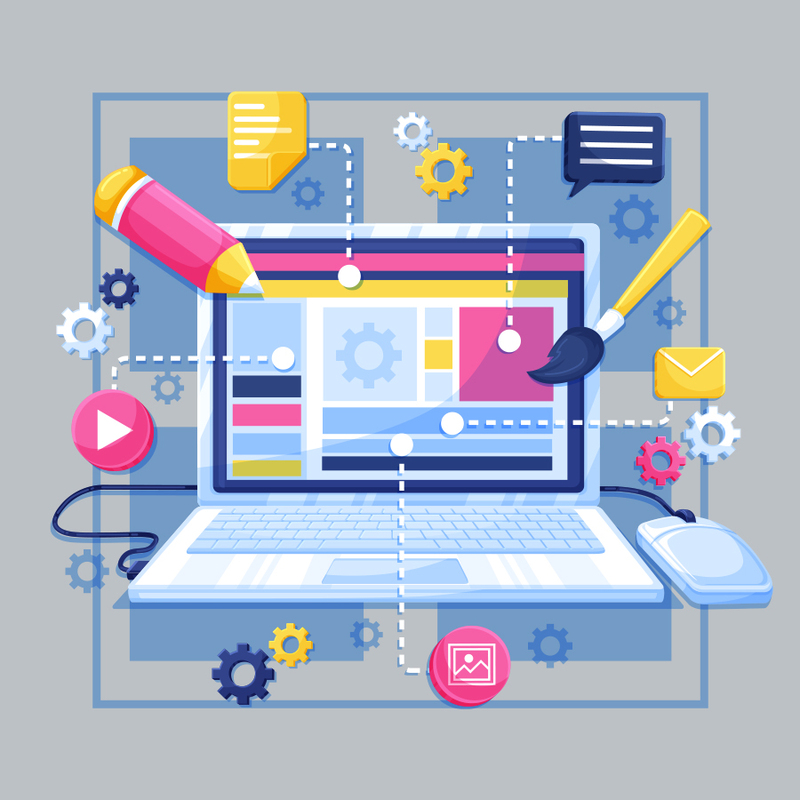 We leverage our experience in web and graphic design, content creation and workflow development to create web portals that leave a long-term impression on the user’s mind and also lead to revisits and referrals. We develop learning portals that are interactive, flexible, device-agnostic and resource-rich to offer maximum benefits to learners. They are based on central access points and are easy-to-navigate, use and access. Our CMS portals are developed using Alfresco, Drupal, Liferay and various other proprietary solutions such as Documentum and SharePoint. They provide an efficient medium for storing information and collaboration. Our scalable and well-designed B2C portals incorporate popular e-payment gateways, search tools, real-time notifications (personal/bulk) and other features that help to boost user experience & strengthen brand identity. Create a long-term impression on your existing and potential business partners and maintain your competitive edge with our B2B portal solutions that offer the mobility, scalability, convenience, and functionality that your business needs. 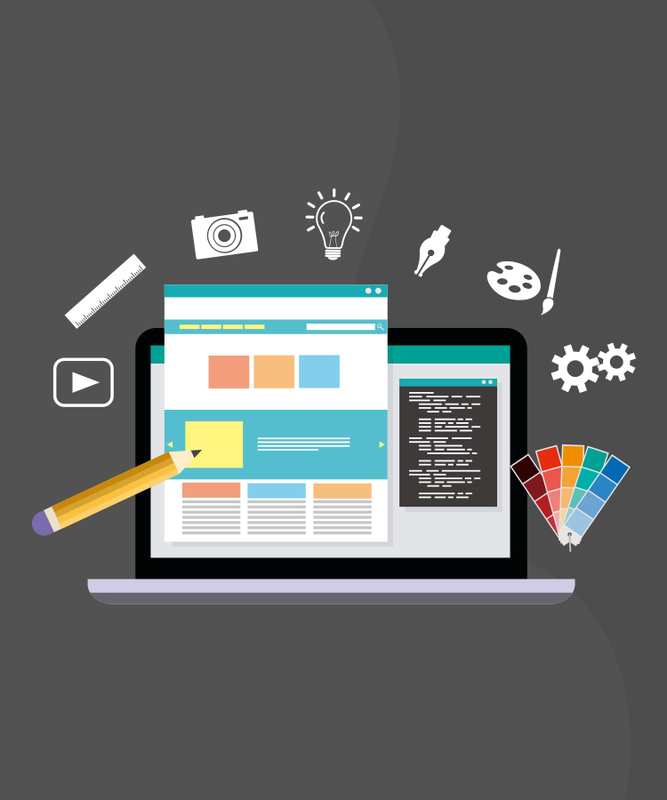 We, at GA Soft Tech, have the technical prowess and experience to envisage our client’s business goals, objectives, and expectations in order to create a dynamic website that helps boost user experience and satisfaction while also ensuring revisits and retention. Our use of the latest technological interventions and social networks coupled with our diverse experience enables us to build a dynamic and robust web presence for your brand/business. Increase your business ROI and reduce unseen costs with our cost optimized web portal solutions. Through our web portal solutions, we foster innovation and boost multi-channel collaboration. Expand your business outreach and ensure maximum networking through our scalable and effective portal solutions. Management of change and transitioning is no longer a hassle with our flexible web portal solutions. Our portal solutions enable easy integration of intra-business operations spanning multiple functions and hierarchies. By enabling common access to both organized and unstructured data, our portal solutions help unify an organization.